excellent value service that is tailored to our clients requirements. 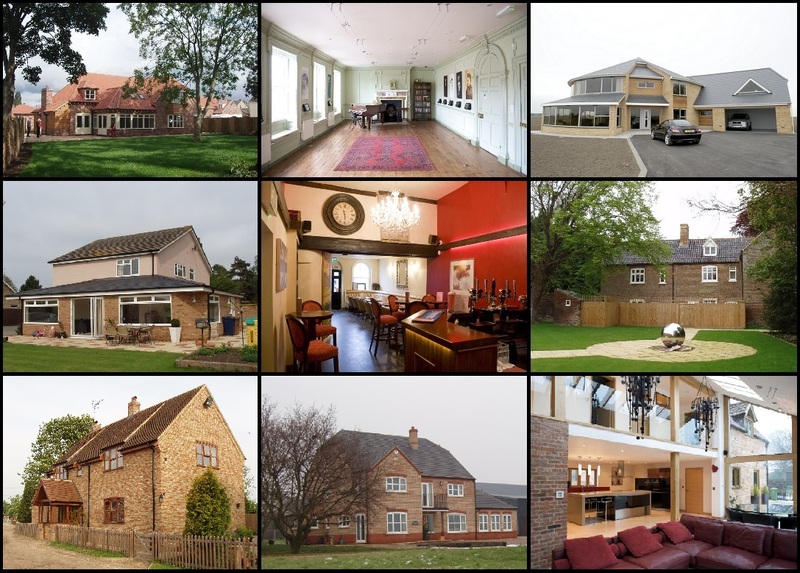 Our experience includes New build, Conversion, Refurbishment and covers most building sectors, including Housing, Community / Public buildings, Commercial, Business and Historical buildings. specifications and overseeing building contracts on site. Please click our Services page for further detailed information or Contact us via telephone, email. details of other projects please see our Projects page or for our award winning designs and projects see our Design Awards page.